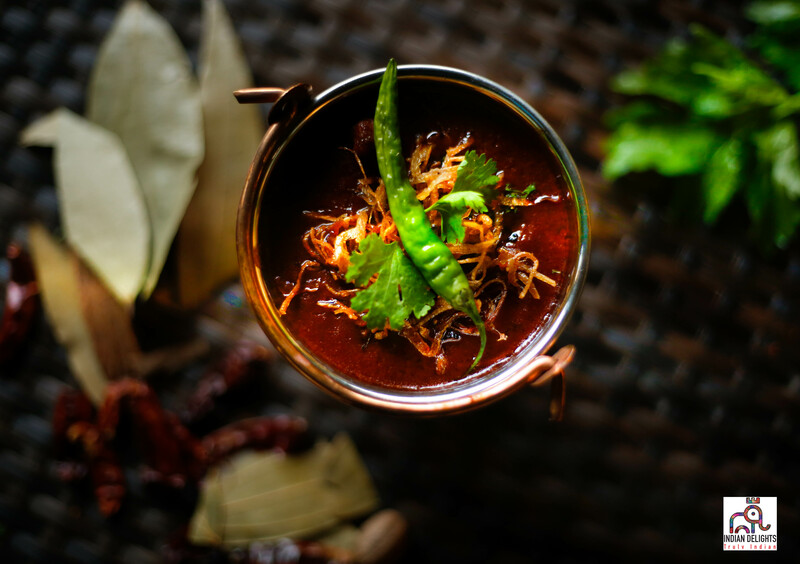 With an eclectic menu of authentic Indian cuisine as well as some international favourites, Indian Delights is setting standards in the culinary scene. 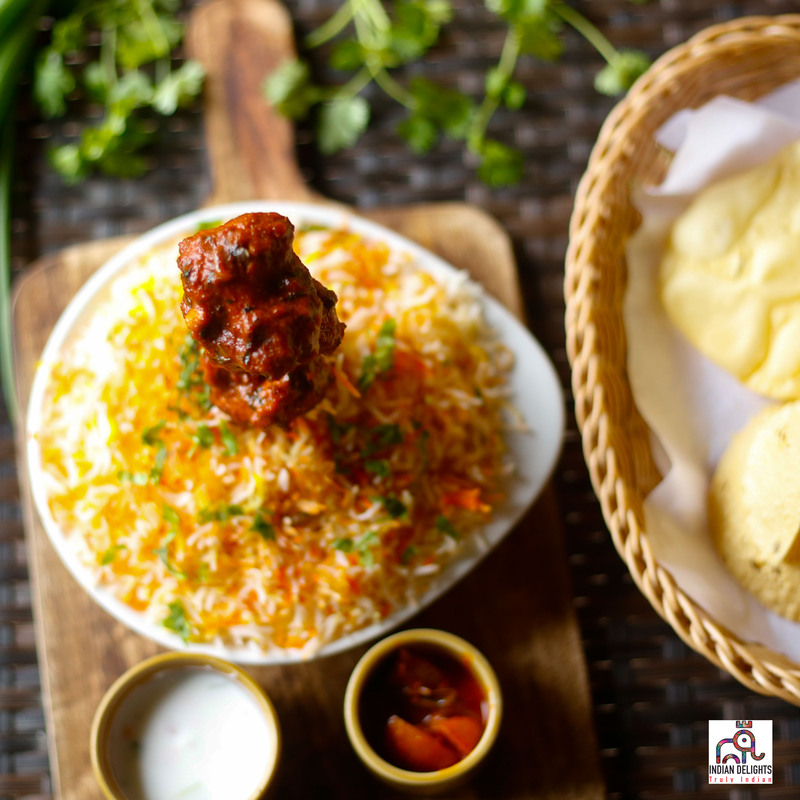 The restaurant provides a fusion of vibrantly spiced specialties and mouthwatering dishes – from scrumptious tikkas, samosas and kababs to crowd-pleasers like biryanis, tandooris and delicious chaats. At Indian Delights, guests will be able to explore and enjoy the versatility of Indian cuisine as there’s something crafted for every taste. 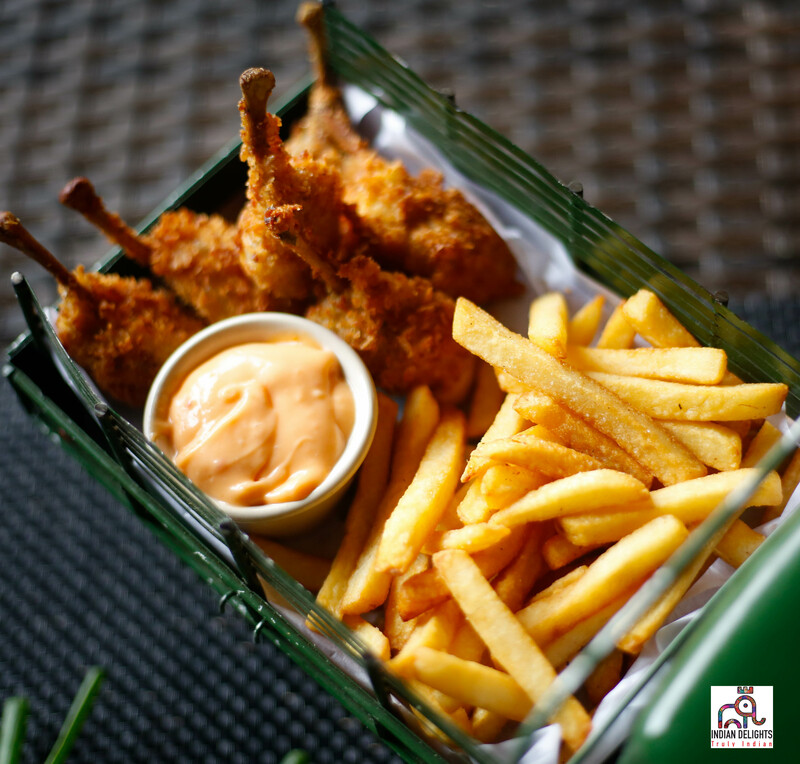 The wide array of dishes can be intimidating at first but as you delve into the specialties at the restaurant, you are set to have a tongue-tingling and exciting experience. Indian Delights is specialised in its sophisticated and exceptional use of the right spices and seasonings complemented with the freshest ingredients available. What are you waiting for? 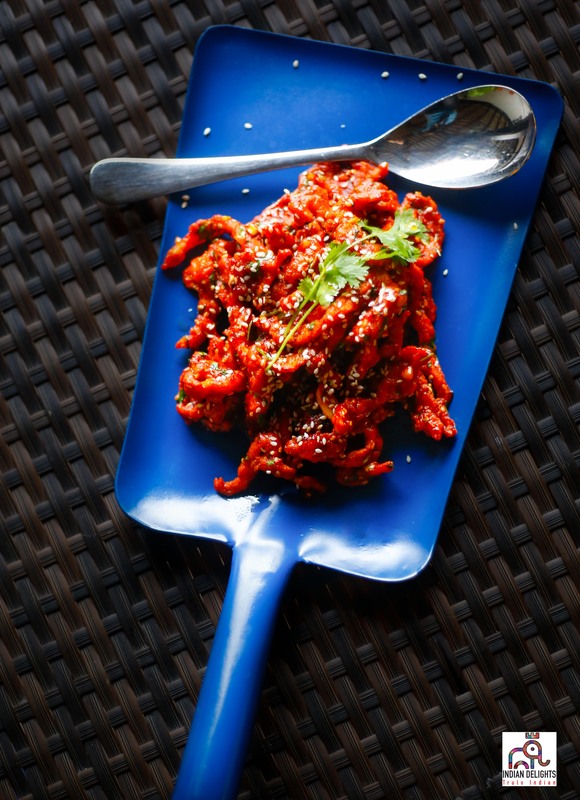 Meet people, make friends and enjoy quality food and service at Indian Delights!